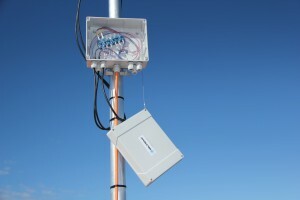 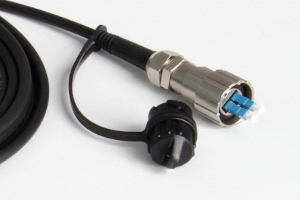 Our field-proven Fiber-To-The-Antenna (FTTA) and Power-To-The-Antenna (PTTA) solutions allow high-quality data transfer from the base station to RRU. 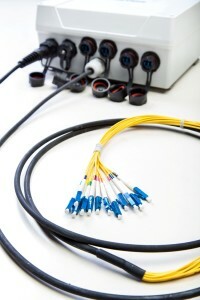 More than 10 years experience in fiber optics have helped us to develop our own range of FTTA and PTTA solutions, which can be customized in any way, to meet the customer needs. 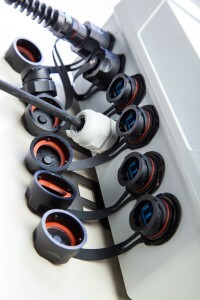 Baltronic offers products that are specially designed to resist harsh environmental conditions. 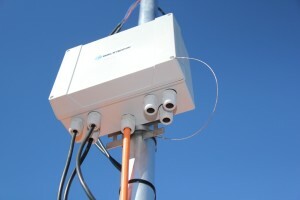 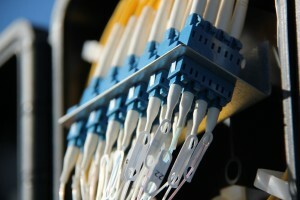 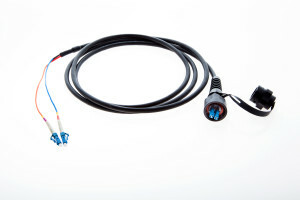 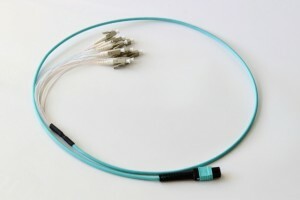 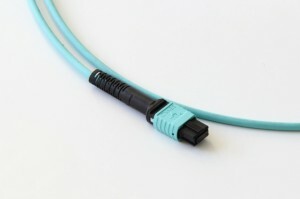 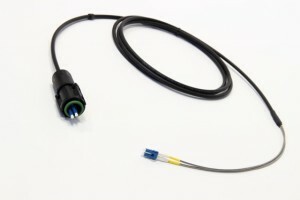 Optic patchcords for RRU offer „plug-and-play“ connections. 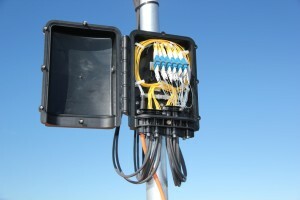 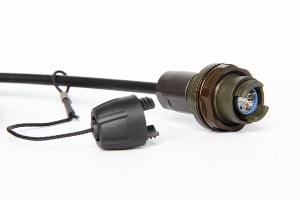 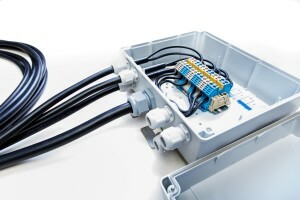 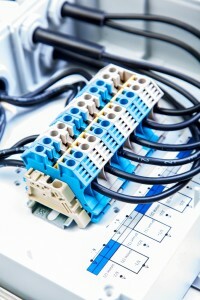 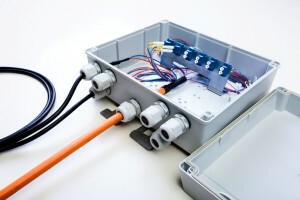 Additional options are outdoor rubber socket or optical outdoor connector (ODC).